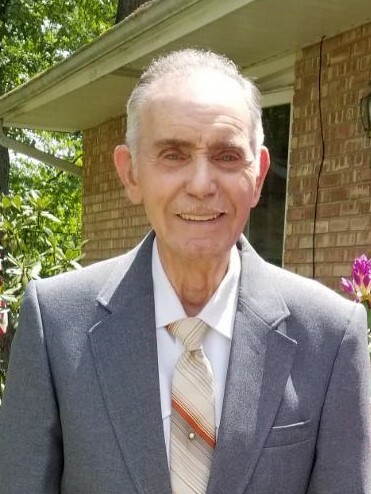 ELKHART - Charles E. Woods, 79, of Elkhart, passed away Saturday, February 9, 2019 at Elkhart General Hospital. He was born on February 20, 1939 to the late Charles L. and Glendora (Arbuckle) Woods in Charleston, Mississippi. He is survived by his son, Charles (Stephanie) Woods, daughter, Kathy Wing, 2 sisters, Lorene Sanders and Mildred McKee, brother, Frank Woods, 10 grandchildren, and 6 gt. grandchildren. He was preceded in death by his loving wife, Edith E. “Liz” Woods, son, Edward “Eddie” Woods, daughter, Teresa Mulcahey, brother, Lenoil Woods, and sister, Elizabeth Lott. 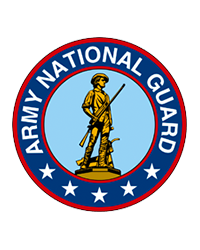 He proudly served his country in the Army National Guard and worked for various companies in the manufacturing industry for many years. In accordance with the family’s wishes, Cremation will take place at Billings Funeral Home and Cremation Services of Elkhart. Charles always loved to help everyone and thought of others before himself, he had never met a stranger. His favorite hobbies were fishing and playing Bingo. He will be greatly missed by his family and friends and will be remembered fondly in the hearts of the people his generosity has touched over the years.